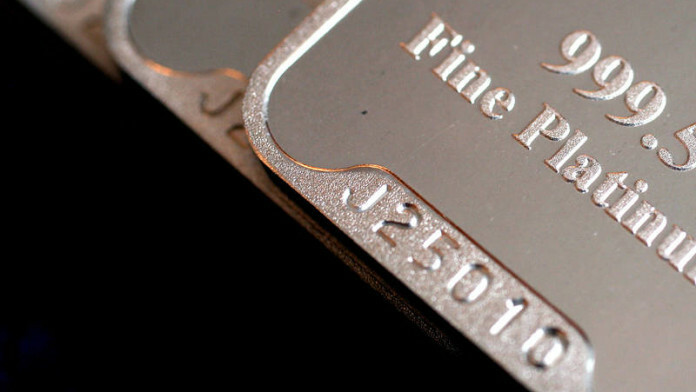 THE World Platinum Investment Council (WPIC) has teamed up with precious metals retail firm Shenzhen Hengfu Yingjia (Hengfu) to sell platinum bars in China and develop the physical platinum investment market in South China. In terms of the agreement investment grade platinum bars – minted by the Swiss Metalor Group and available in sizes of 10g, 15g and 100g – will be sold “at a low premium” through Hengfu’s distribution network in Shenzhen and Guangzhou. The sales will be done initially through Hengfu’s own outlets and some department stores with online availability to follow soon afterwards. The WPIC consists of major South African platinum producers Anglo American Platinum, Impala Platinum, Lonmin, Northam Platinum, Royal Bafokeng Platinum and Sibanye-Stillwater. The organisation’s aim is to stimulate investor demand for physical platinum. According to the WPIC, indications from research undertaken so far are that incremental annual demand for platinum bar and other investment products “… could be in the hundreds of thousands of ounces in two to three years”. The partnership with Hengfu was announced on July 5 at the 2018 China platinum market forum which was co-sponsored by the WPIC and Hengfu. WPIC head of China Weibin Deng commented: “While China has long been the world’s biggest consumer of platinum its platinum investment infrastructure has yet to be fully developed. We see a huge opportunity and appetite to open up platinum investment opportunities in China”. Hengfu CEO Zhu Zhigang said: “This partnership will further strengthen China’s position as Asia’s precious metals hub and the continued development of platinum investment in the region”.